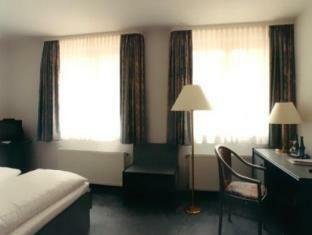 Hotel Diana Schonwalde, Hotel Germany. Limited Time Offer! Hotel Diana. 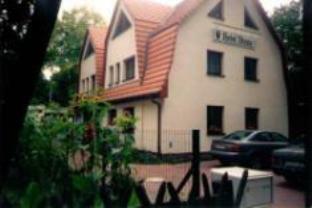 "Hotel Diana" is an excellent base from which to explore Schönwalde. No two rooms are the same in this small, refined hotel located in the most attractive part of the Havelland region, by the old oak trees of the Berliner Allee in Schönwalde. 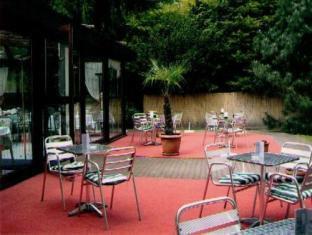 The adjacent Spandau Forest invites you to relax and go for pleasant walks. The Hotel Christophorus Haus in Berlin-Spandau offers comfortable rooms, modern conference rooms and a pleasant atmosphere.